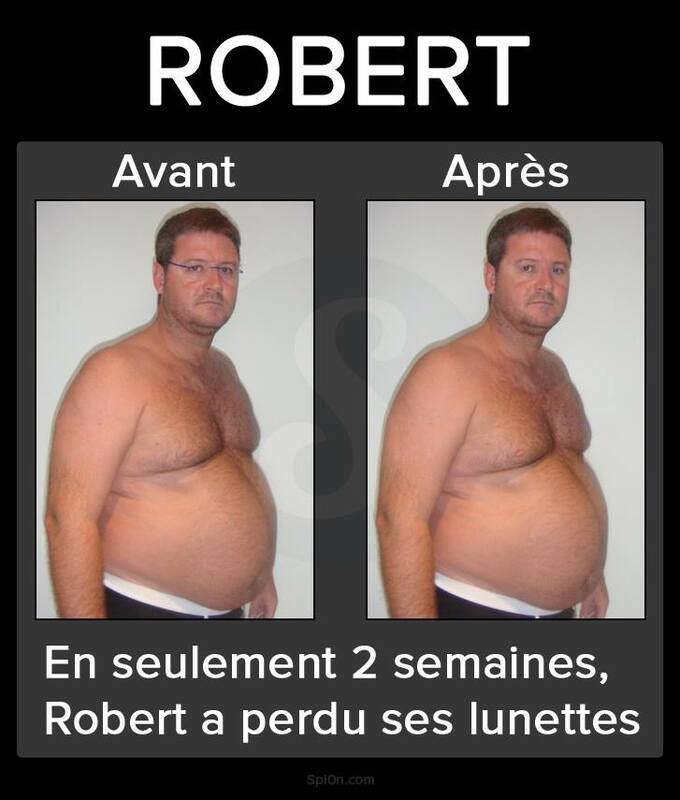 After only two weeks time, Robert had lost… his glasses! This entry was posted in LOL and tagged funny pics, Humor, lol, losing weight, Stunning Before and After!. Bookmark the permalink.